Whenever we wish someone the best or give someone love, we feel good. 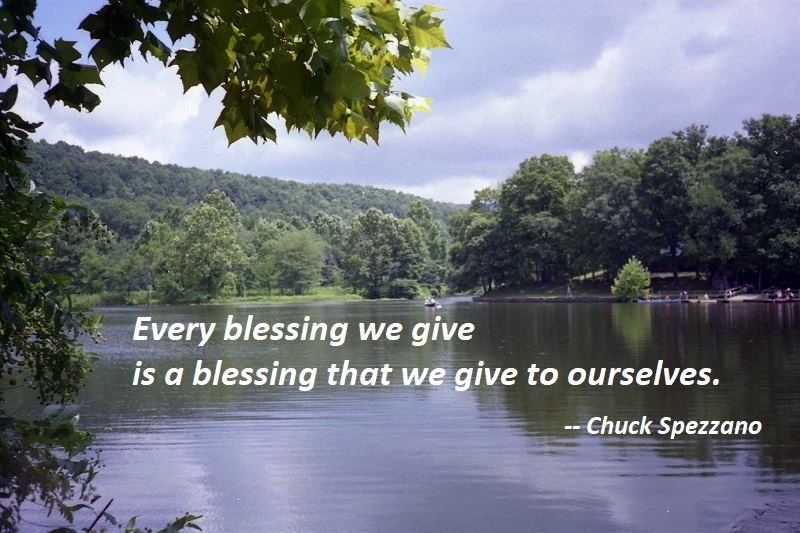 Every blessing we give is a blessing that we give to ourselves. Every time we help someone, the help we give them and the healing they reach gets added to our life. This entry was posted on Saturday, November 10th, 2018 at 12:04 am and is filed under Friends, Healing, Joy. You can follow any responses to this entry through the RSS 2.0 feed. You can leave a response, or trackback from your own site.